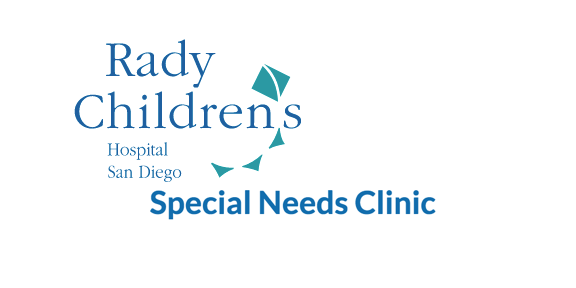 We are honored to be performing at the annual Family Holiday Party presented by Rady Children’s Hospital Special Needs Clinic and the Ronald McDonald House. As part of our effort to support the families and staff at the Special Needs Clinic, we are donating $5.00 from each sale of the Jamacha Project T-Shirts. The shirts will also be available for purchase at each of our shows, including La Mesa Wine Works, Hooleys Irish Pub RSD, and Mr. Peabodys in Encinitas.